Hey, you are entitled to your opinion but I will defend the JD. 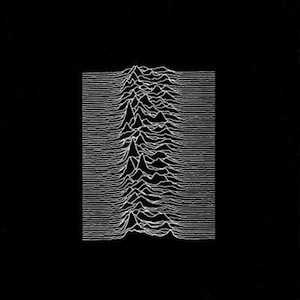 First off, I don’t think this album represents the best work of Ian Curtis who was barely over 20 when it was recorded. JD were a better singles band and that is where you will find them at their peak Love Will Tear Us Apart was Curtis’ last work and his best. Check out one of the many compilations. Yes, they are consistently gloomy and you are on record as being pro-happy so they are likely not an ideal fit for you. I hope that The National and Interpol are sending royalty checks to Ian Curtis’ estate. Chops is right. They’re a singles band at best, which will never satisfy an album purist like Swole Ear, who would turn up his nose (or his ears) at a compilation. Even the singles are somewhat overrated and there is a sort of morbid glamorization of suicide behind some of this as Swole Ear has identified. Glamorization of artistic deaths goes back hundreds of years from pop music to bad poetry. Now you have to try them apres droning vocalist — listen to New Order!